60 Night Home trial if you purchase instore. We've supplied 10,000 back care mattresses. This is our best yet. VAT Zero rated for those with health problems. 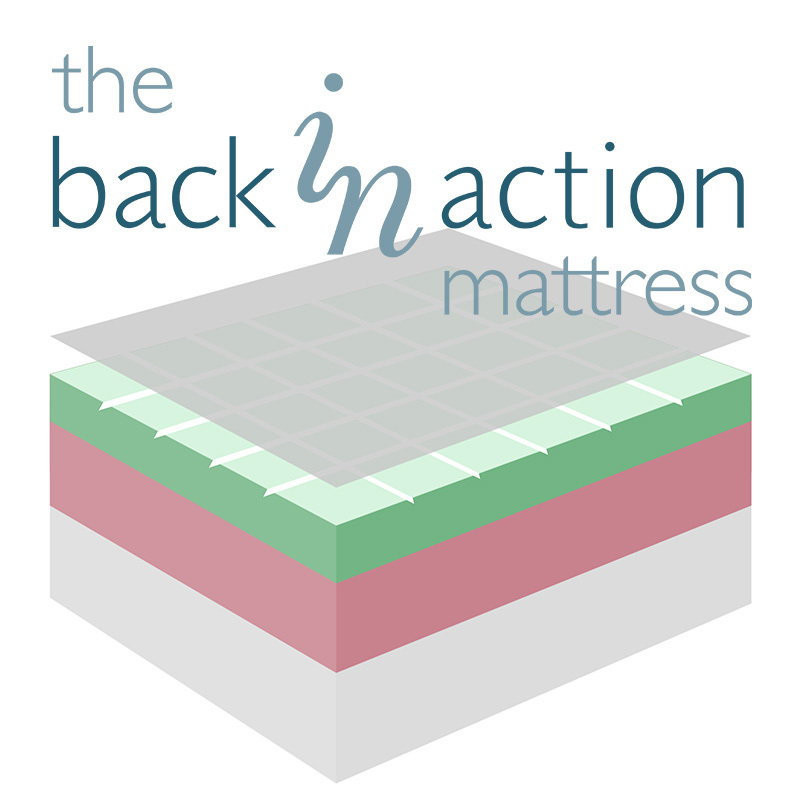 Keeps spine hips and neck in neutral position (on our final in-store test it was the best of every mattress for spinal alignment). Temperature and climate control by an Outlast™ layer. Grooved top surface allows better circulation. Easy to turn over on this mattress. Zip removable washable cover. Spares available.